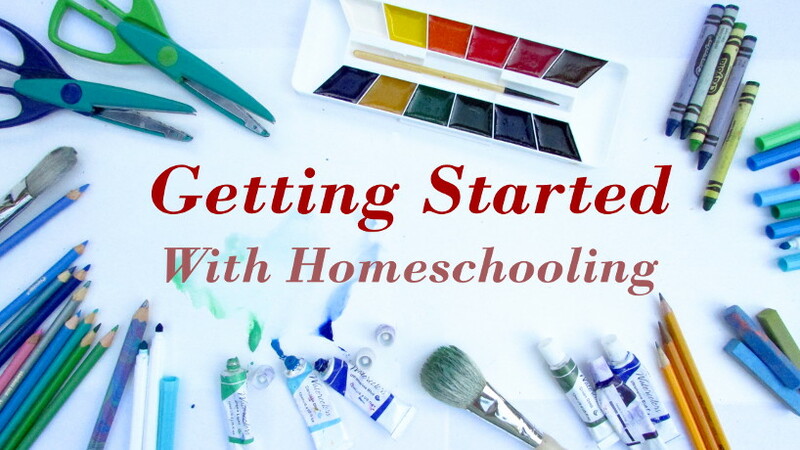 How often do we hear the words: “I want to start homeschooling but I don’t know where to start.”? If you find yourself in that spot, then these few suggestions are a good starting poing. 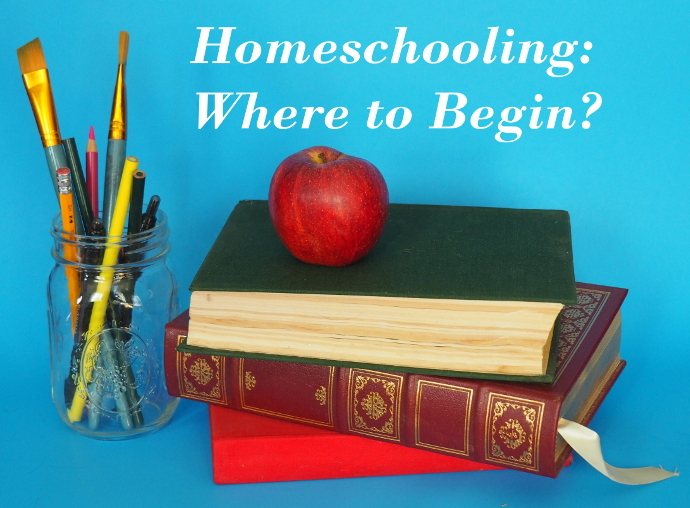 Homeschooling: where to begin? I won’t call it socialization. That word that sends a shiver down a homeschooler’s spine. We all socialize, we function in the society, have friends, family, talk to people outside of our circle, go to the store, say hello to the smiling, satisfied person walking past us on the street. Some of us are better at it then others. Socialization is not what I would like to talk about. I would like to talk about homeschooling and making friends. Friends. The people you get together with and have a great time for no reason at all, and can turn to in time of need. 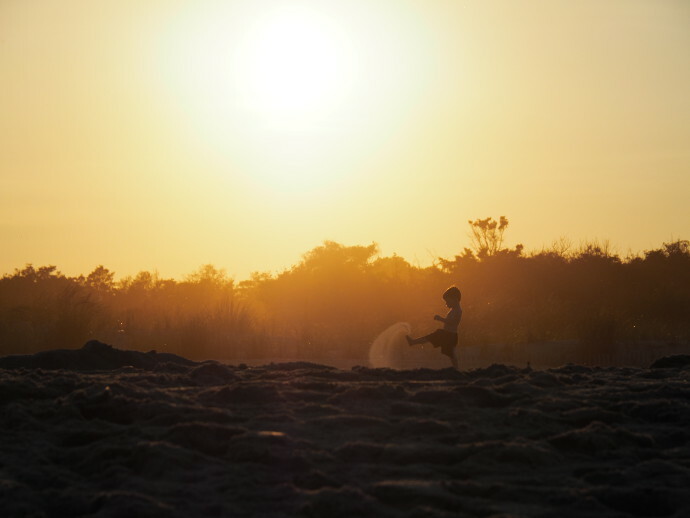 For both kids and adults healthy friendships can bring joy and last a lifetime. Since it is just biologically easier for kids to make friends and kids often model what they see around them: their parents. Let’s talk about friendships for the parents. For a parent that is the one primarily responsible for the education of their kids, homeschooling can be a lonely endeavor. When you, as a parent, finally find your tribe — that group of people that you just click with, it is a wonderful feeling. The trick is getting there. Moving past just having ‘situational friends’ (term taken from this NY Times article “The Challenge Of Making Friends As An Adult”). 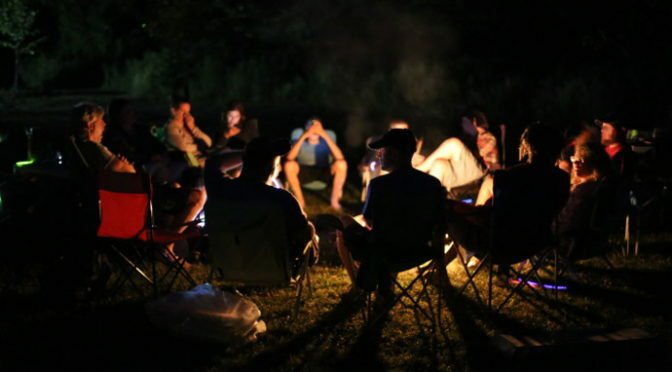 As it often is for parents, situational friends means parents of their kids’ friends. As adults we are often set in our ways, busy, and life gets in a way, it becomes more and more difficult to form meaningful friendships. 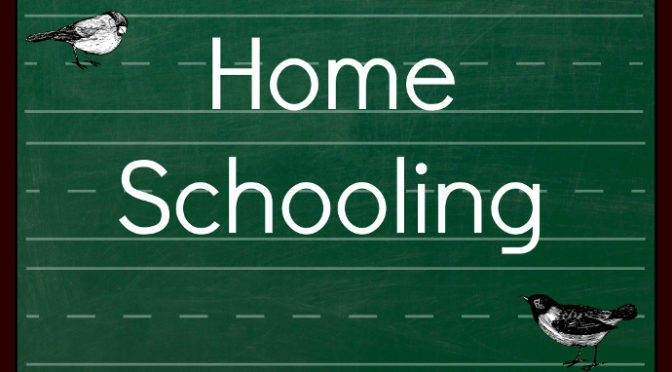 I was asked by a reader to write about the advantages and disadvantages of homeschooling. I made my best to have as honest a view as I can, with as little bias as I can muster. Each statement is generalized, obviously there are families, schools, teachers, situations, and circumstances that are outside of the generalization. First, let me clarify my personal opinion (please keep in mind that this is an opinion, and nothing else). Obviously, I homeschool, so I feel like the advantages of homeschooling overweight the disadvantages, for our family. I do not think that homeschooling is for every family. It works for some, and doesn’t for others. Each family has to do what works best for them and their family. Also, public schools are not to be discounted. Most of them have caring and passionate teachers, amazing programs, and a lot of fantastic resources. I have homeschooled my kids for close to 14 years now. When I was just starting out and had my older one as a toddler, it was easy. We were contained in our happy little bubble. He was so happy to just spend his days with mommy, learning to read, coloring, and playing with blocks. Then came that age, at about five, he began getting restless, clearly needing more. We set out on the path of more socialization and more schoolwork. Naturally, I tended to meet parents of other toddlers much more then families with teens, so a lot of the points below escaped my attention. We learned by trying, but I do think that it would be easier for me, for us, if someone had told me these things right of the bat. I do wish someone that has done it before me told me these things. All of the points below come from our personal experience, and everyone’s experience is different of course!